A small picturesque village of Kolodyazhne appeared on the Ukraine’s tourist map fifty years ago, thanks to the literary-memorial Museum of Lesya Ukrainka – the brilliant Ukrainian poetess and writer, author of classical Ukrainian literature. 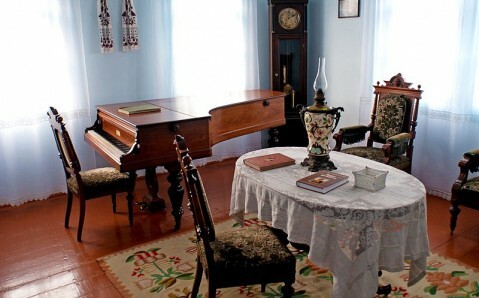 The museum is situated on the premises of the age-old farmstead, where Larisa Kosach (real name of Lesya Ukrainka) spent her childhood and youth. The family of the former writer moved from Lutsk to Kolodyazhne when she was 11. At first, the whole family lived in one house, called ‘large.’ However, several years later, the father built a so called ‘white’ house for Lesya. Later a ‘grey’ house (for parents) appeared near it. It was there that Lesya Ukrainka’s poetic talent started to form under the influence of Volyn region’s legends, which her mother – the talented writer Olga Kosach (Olena Pchilka) – told her. The Kosach family was famous for their hospitality and renowned writers, poets, painters, musicians and other artists often visited them. Regular literary evenings and morning performances were organized at the farmstead. 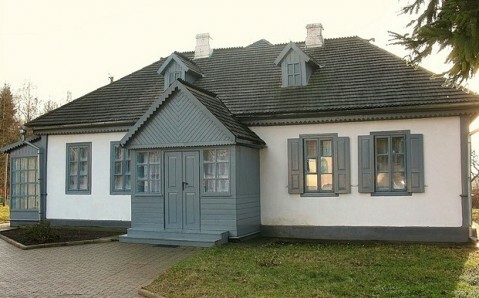 The locals often came to the Kosach family in order to watch a Christmas puppet show or a performance. The poetess loved her small, but very cozy house in Kolodyazhne and considered it to be her home even after she moved out. 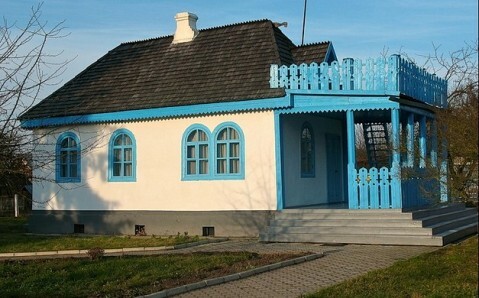 During the World War II, the farmstead was severally damaged, but later, in 1949, it was rebuilt and the literary-memorial Museum of Lesya Ukrainka was opened there. 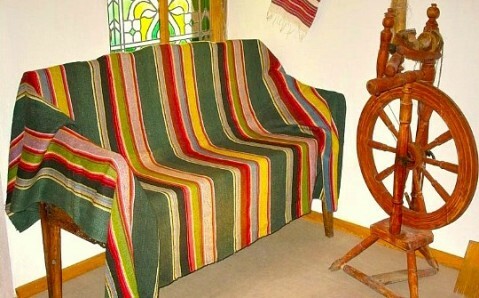 Now, authentic interiors of poetess’s carrel and of other rooms are recreated at the house. Several thousand exhibits are kept there. These are poetess’s and her family’s personal belongings, household items, letters, pictures, Lesya Ukrainka’s and her mother Olena Pchilka’s works that were published during their lifetime. 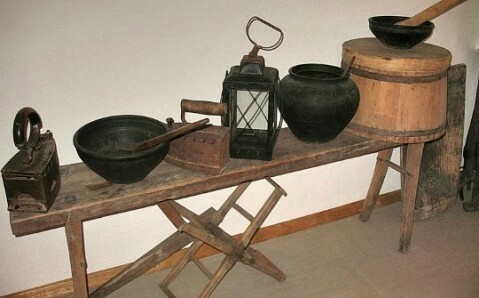 There is also an exposition about Volyn’s cultural life of the late 19th – early 20th centuries at the museum. Fruit and chestnut trees grow at the farmstead and cozy, planted with flowers alleys are laid. 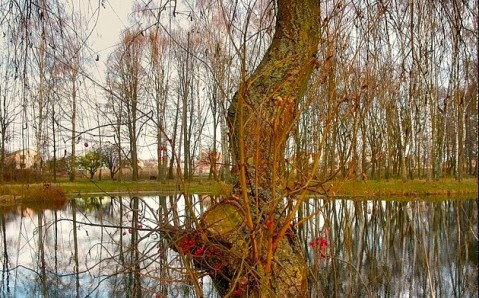 A picturesque pond, where Lesya Ukrainka loved to rest, is situated nearby. Getting there. 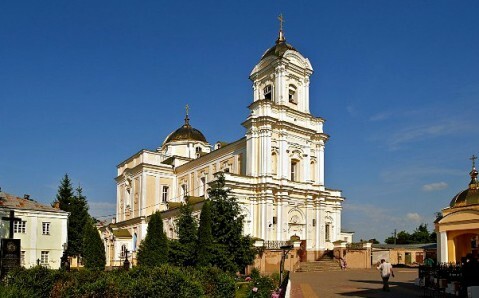 Take a bus from Lutsk in direction of Kovel and get off in Kolodyazhne.